Our collaborative environment features a co-working space, event space, maker space, sushi restaurant, and a great outdoor patio. 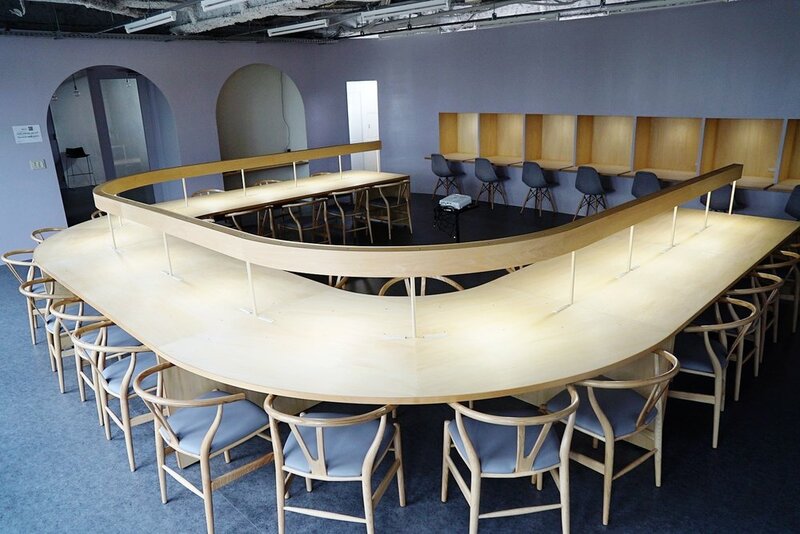 Designed to facilitate open communication and environment for new innovative ideas to be generated. 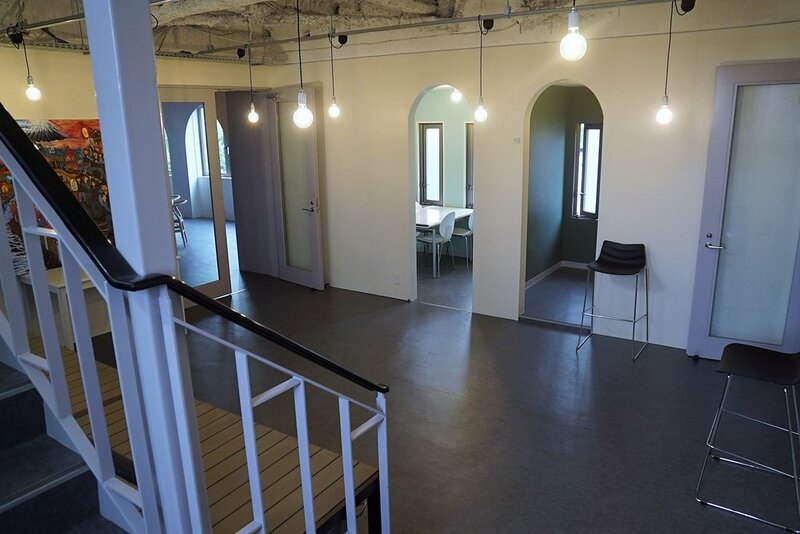 Enjoy our collaborative work space for a day for only ¥2000 /day; no monthly fee, no deposit. Want to get to know us? Book a Tour! 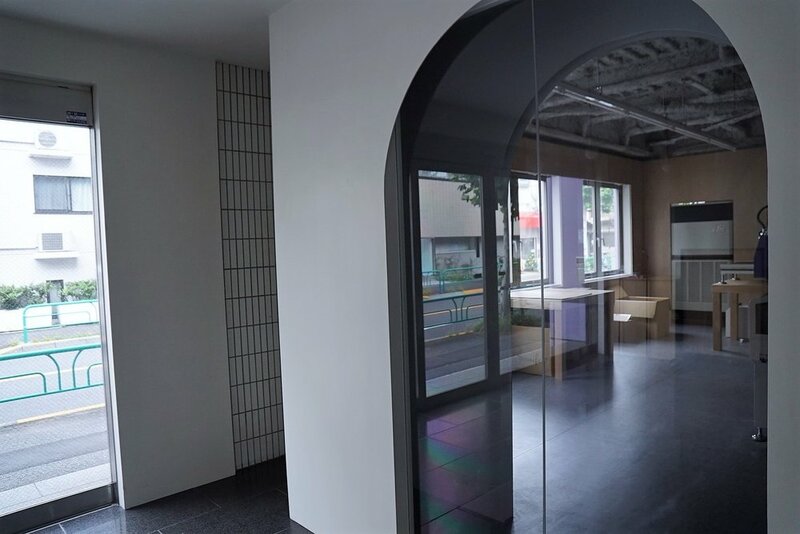 Join our collaborative work space for only ¥20,000 per month; meet, work and collaborate with like minded entrepreneurs or digital nomads. 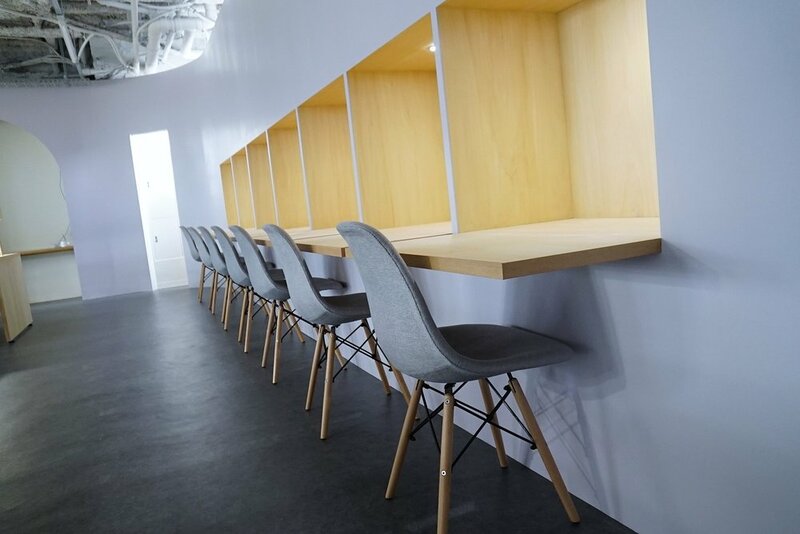 This is your own fixed desk within the collaborative work space. 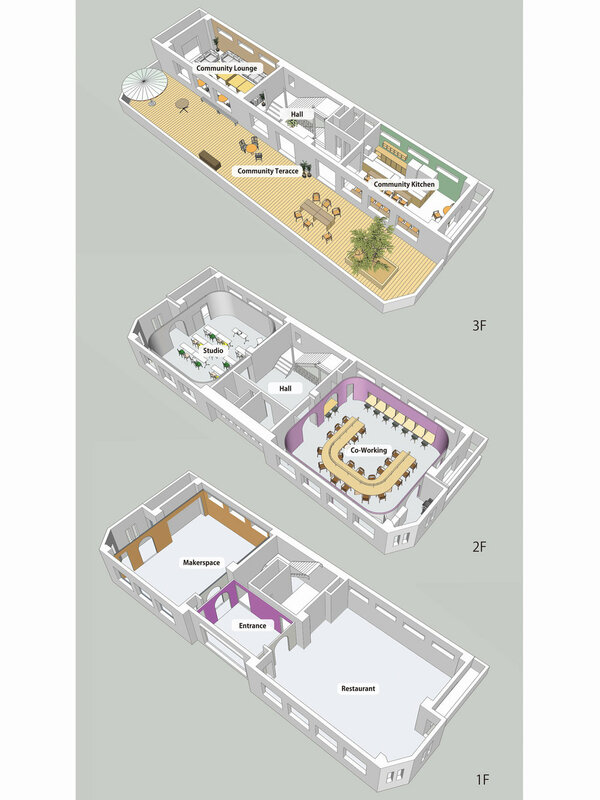 Includes meeting room usage and lounge usage. 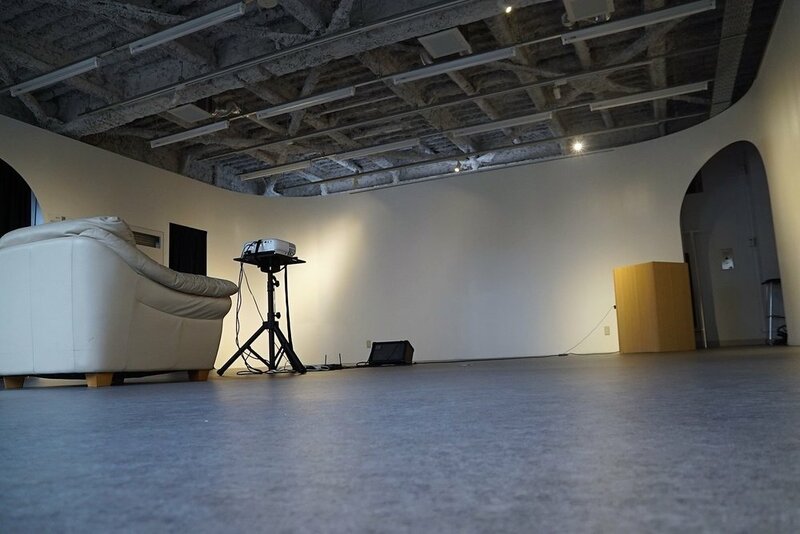 Book our event space for all types of events such as a art exhibition, meet ups, seminars, etc… Contact our staff at info@nishiogiplace.com for info and pricing. Are you ready to build your prototype or simply are stuck on your product with your product design? Our makerspace features a laser cutter, 3D printer, CNC machine and design software; but more importantly, the guidance of an Engineer to help you succeed in your project. 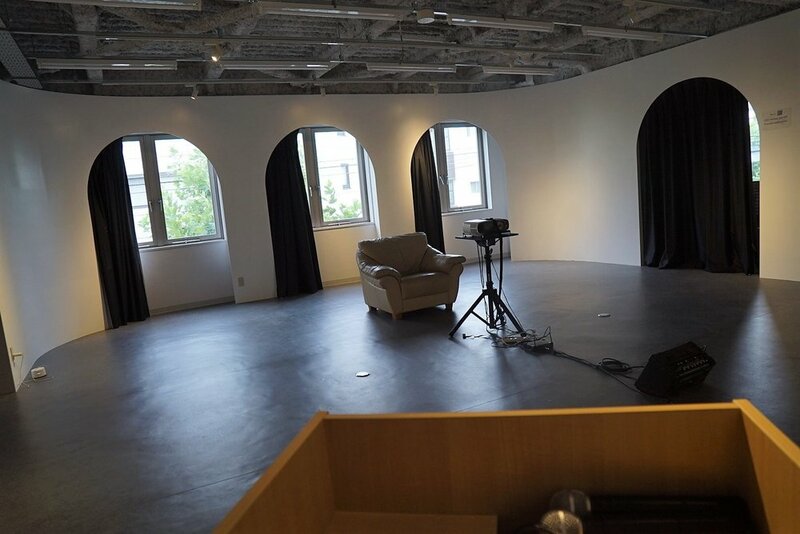 Contact us at info@nishiogiplace.com for info and pricing.